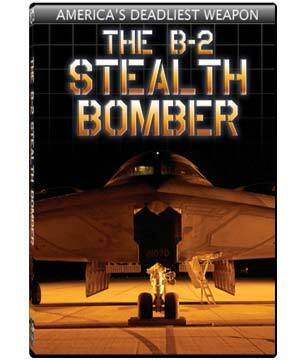 The B-2 Stealth Bomber DVD: America’s Deadliest Weapon. 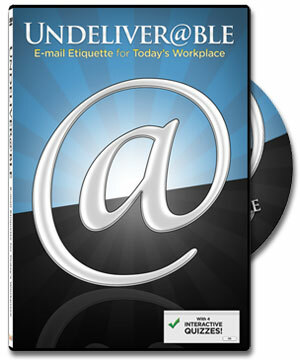 Undeliverable: Email Etiquette for Today’s Workplace. 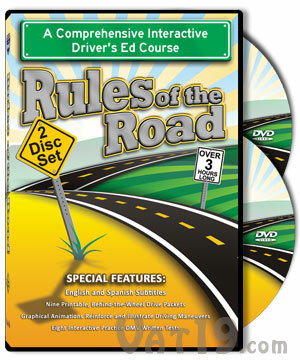 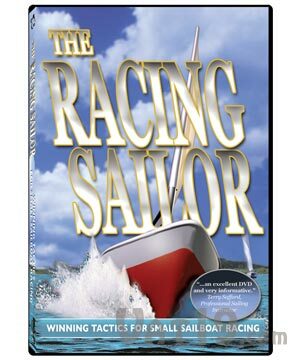 Rules of the Road 2-Disc DVD Set. 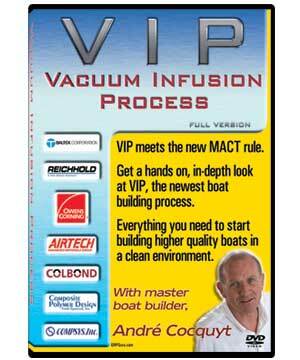 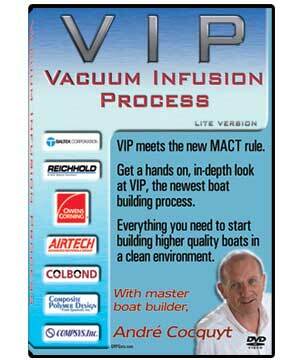 Good Golf is Easy DVD. 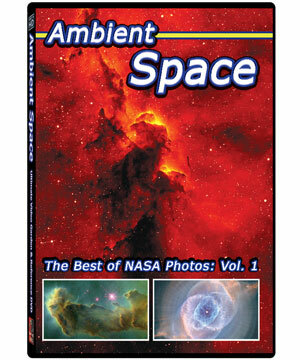 Ambient Space DVD: The Best of NASA Photos. 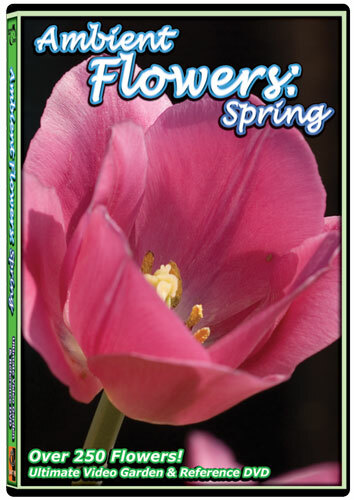 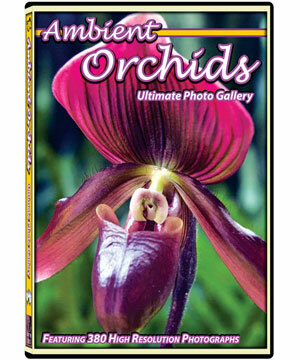 Ambient Orchids DVD: Ultimate Photo Gallery.